ShareTransport has launched a brand new service for Commuters travelling by Premium buses towards CBD, Shenton Way & Alexandra Rd. 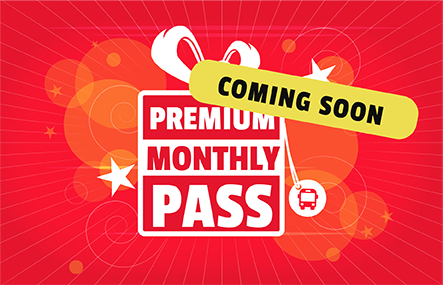 Why get a Premium Monthly bus pass? 1. Your seats are guaranteed. 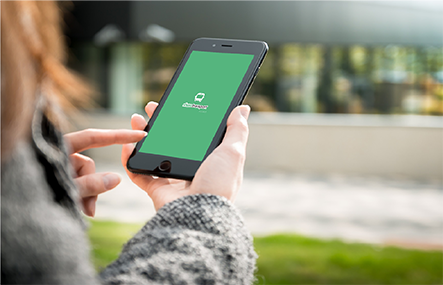 ShareTransport aims to be the solution to resolve seats uncertainty. We want everyone to get onboard and have a good day at work. Never be troubled by the fare hike again! Monthly bus saves you up to 2.9/day. 3. Same Same, but different. A fuss free and cashless experience awaits you. All transaction is done on your mobile app. Download ShareTransport to get started!